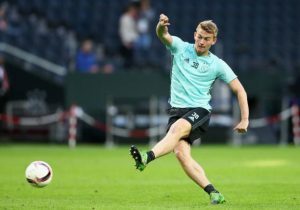 21 Y/O Ligue 1 Forward Welcomes Arsenal Move As ‘Nice’: Should Emery Make A Move For Him? According to a recent report by the Evening Standard, Arsenal target Nicolas Pepe has disclosed that he thinks ‘it’s nice’ that the Gunners are interested in securing his services. Unai Emery’s team are among a whole host of clubs being linked with a move to recruit the Ivory Coast international from LOSC Lille. In a recent interview, the Ligue 1 goal-getter addressed his future and said, “A preference between Dortmund, Bayern or Arsenal? His words should be music to Emery’s ears as he can now seriously consider signing the player in the near future so that he has more quality at his disposal up top. Pepe has been one of the brightest players of the Ligue 1 this season following a string of majestic displays at the Stade Pierre-Mauroy over the past few weeks. The Ivory Coast striker has made 13 appearances for Lille this term, finding the back of the net eight times while grabbing seven assists in multiple competitions. What Will The Ivory Coast Sensation Bring To The Emirates Stadium? The Lille frontman is extremely quick and is an effective dribbler with the ball which helps him lose his marker in the final third. 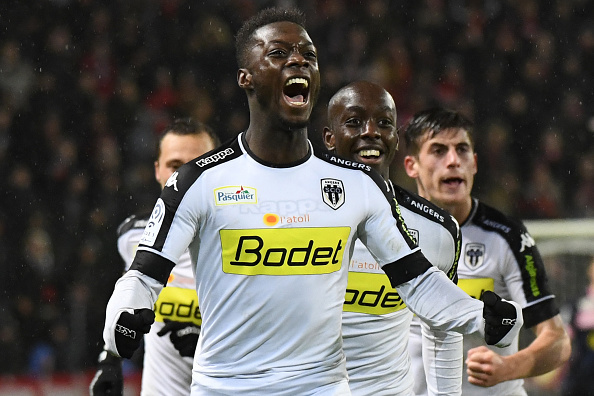 The former Angers talent has developed a knack of scoring and setting up goals from the flanks as evidenced by his prolific record this season. Pepe links up play immaculately in and around the opposition penalty area but is also prone to losing possession cheaply which he needs to rectify soon. Moreover, he lacks the physical attributes needed to stand the test of the English top-flight. Is He The Right Fit For The Gunners? The potential acquisition of a player like Pepe will undoubtedly improve Emery’s attack at the Emirates Stadium. The North London heavyweights have already got some skilful wingers in their ranks such as Alex Iwobi, Danny Welbeck, Pierre-Emerick Aubameyang and Ainsley Maitland-Niles. However, the addition of a natural wide man like Pepe would improve the Arsenal team significantly and add more competition for places within Emery’s squad. For now, it might be the best move for the Gunners to monitor his progress from a distance before actually making an approach to recruit him as Pepe is yet to prove his worth at the top level over a sustained period. 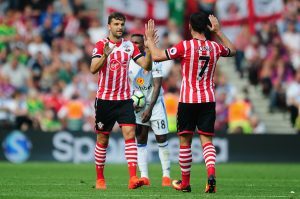 Predicted 4-4-2 Southampton Lineup Vs Arsenal: New Signing Set To Start? Arsenal Interested In 18-Year Old Turkish Sensation: Has Arsene Wenger Found His Next Gem?